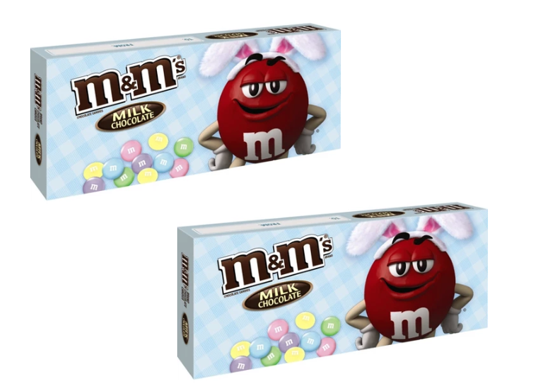 Steward of Savings : M&M's Easter Theater Candy Boxes, ONLY $0.50 at Target & Walmart! M&M's Easter Theater Candy Boxes, ONLY $0.50 at Target & Walmart! USE (1) $1.00/2 MARS Easter Candy Coupon!